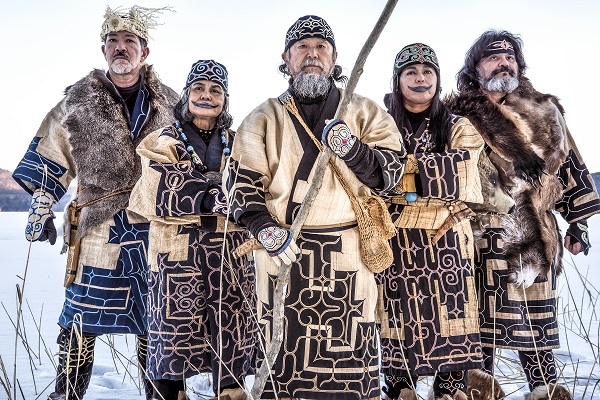 Lake Akan-Kushiro, Hokkaido (March 19, 2019) – The Akan Ainu Industrial Arts Association and the NPO Akan Tourism Association & Community Development Promotion Organization (Akan DMO) are pleased to announce an innovative new performance, “Lost Kamuy: An Ancient Ainu Epic Story,” at the Lake Akan Ainu Theater “Ikor” in Hokkaido, Japan, which starts from today. 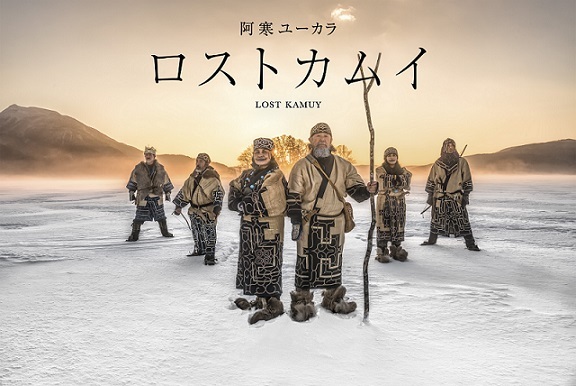 “Lost Kamuy: An Ancient Ainu Epic Story,” which blends indigenous ancient Ainu dance with digital art and contemporary dance, has been created to expand awareness and understanding of Ainu culture. The performance is expected to attract Japanese as well as foreign visitors. The opening ceremony of “Lost Kamuy” was held at the theater on March 18 and representatives from City of Kushiro, Hokkaido Bureau of Economy, Trade and Industry, tourism industry officials, the Ainu of Lake Akan and participating artists, Nagi Yoshida and Kuniyuki Takahashi attended. This highly anticipated multimedia performance began as a creative collaboration between six artists, including a photographer, sound designer, contemporary dancer, visual designer and the Ainu of Lake Akan. 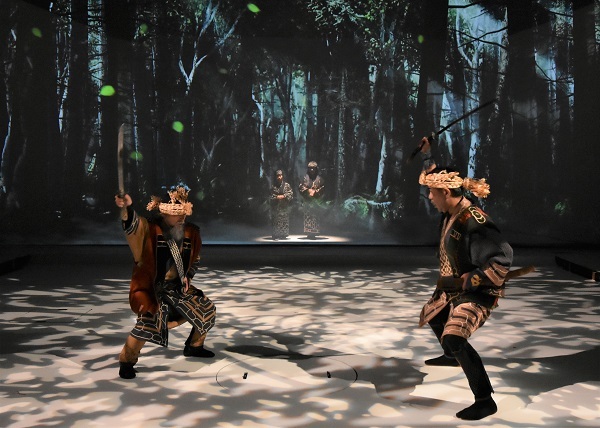 Telling the story of the Ainu relationship with the native Ezo wolf, “Lost Kamuy: An Ancient Ainu Epic Story” blends ancient traditional ceremony with contemporary dance, 3D computer graphics from at least five projectors that bring the stage to life. This stunning performance will give audiences a window into Japan’s indigenous Ainu culture -- in particular, the Ainu’s love and respect for nature, which is at the heart of their way of life as well as their song and dance traditions. 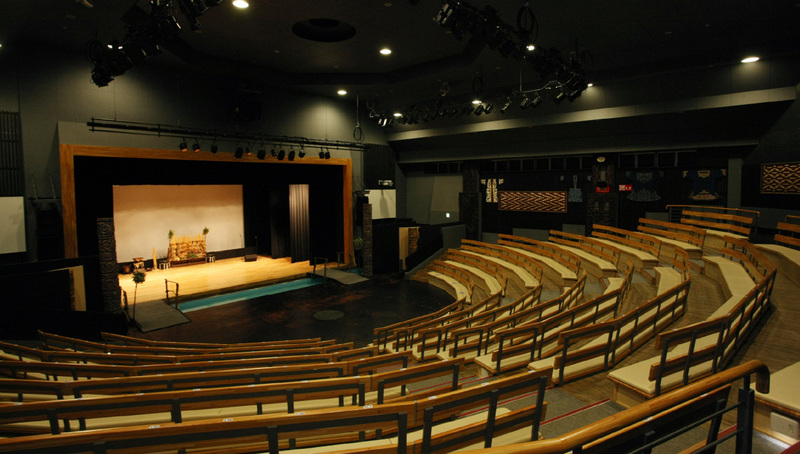 In addition, two of the theater’s existing productions, “Ancient Ainu Ceremonial Dance” and “Iomante Fire Festival”, have also undergone a contemporary upgrade to boost their appeal and accessibility for audiences, offering a unique perspective into Japan’s indigenous Ainu culture. In addition, the Akan DMO and the Akan Adventure Tourism Co., Ltd. announced that a multimedia night walk experience created by Moment Factory, a world-famous multimedia entertainment company in Montreal, Canada -- will open at the lakeside forests of Akan in Akan-Mashu National Park as a new tourist attraction in July 2019. The Ainu are an indigenous people who have been living mainly in the northern island of Hokkaido. Believing that deities can be found in their surroundings, the Ainu frequently use dance to worship and give thanks to nature. The UNESCO deemed traditional Ainu dance as an Intangible Cultural Heritage of Humanity, but Ainu culture is still relatively unknown and the Ainu language is classified as “critically endangered” in UNESCO’s endangered language list. It is hoped that this new style of performance will pave the way to expand awareness through education of Japan’s Ainu culture. The Ainu people believe that divine spirits, “kamuy”, reside in animals, plants, fire, water, and wind. In particular, the Ezo wolf -- known in Ainu as “Horkew Kamuy” -- was especially revered as the god of hunting. Sadly, the Ezo wolf population began dwindling near the turn of the 20th century, and today the species is extinct. The performance revives this lost divinity and the lakeside forests of Akan through ancient ceremonial and contemporary dance. “Lost Kamuy” is a dramatization of a traditional oral epic that continues to be passed down among Ainu people today. Audiences will rediscover the importance of coexistence with nature through this performance. *Please refer to the performance schedule below for the specific times. Tickets are available at the reception at the Lake Akan Ainu Theater “Ikor” or the hotel front desks in the Lake Akan hot spring resort area. A 15% discount is available for groups of more than 15 people. Phone: +81-(0)154-67-2727 / Email: akanainu@gmail.com. This new performance is a collaboration between the Ainu of Lake Akan and contemporary artists. 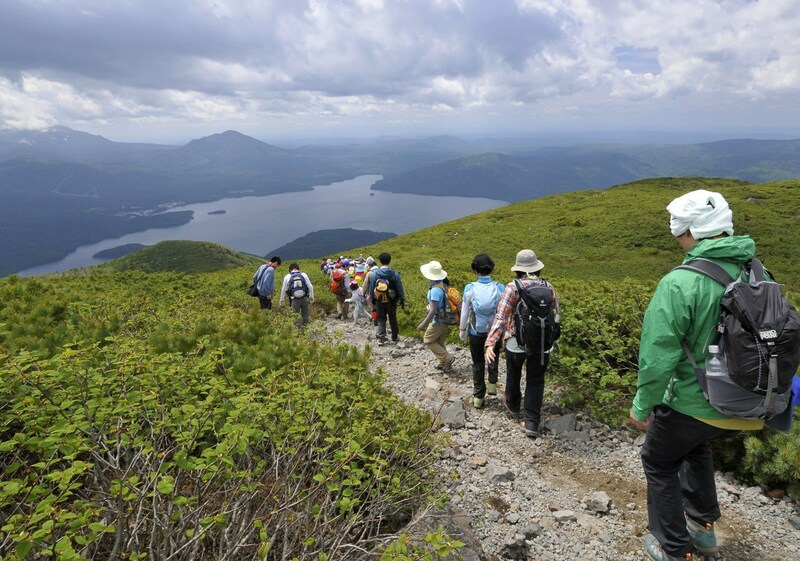 For the first time ever, a new Lumina Night Walk experience will come to Lake Akan in July 2019 through the support of the Ministry of the Environment, Japan. Using lighting effects, soundscapes and projections, this unique interactive experience that takes place at night in Akan-Mashu National Park will highlight the beauty of nature and the Ainu culture through one of their legends. Created by multimedia entertainment company Moment Factory (Montreal, Canada), there are nine other Lumina Night Walks in the world and each is inspired by the local culture and natural beauty of the area in order to create memorable experiences for visitors. 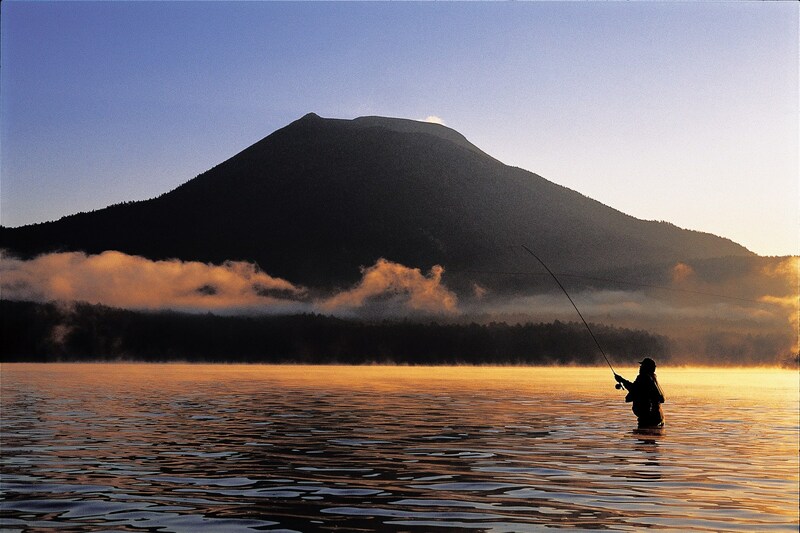 The Lake Akan area is located in eastern Hokkaido’s Akan-Mashu National Park, which is surrounded by exceptional nature and untouched wilderness. The area is also known as a famous hot spring resort, so visitors can enjoy hot spring spas and open-air baths along the lakeshore. Today the area is home to the largest Ainu settlement of approximately 120 people. Ainu settlements are known as “Ainu Kotan” in the indigenous Ainu language. 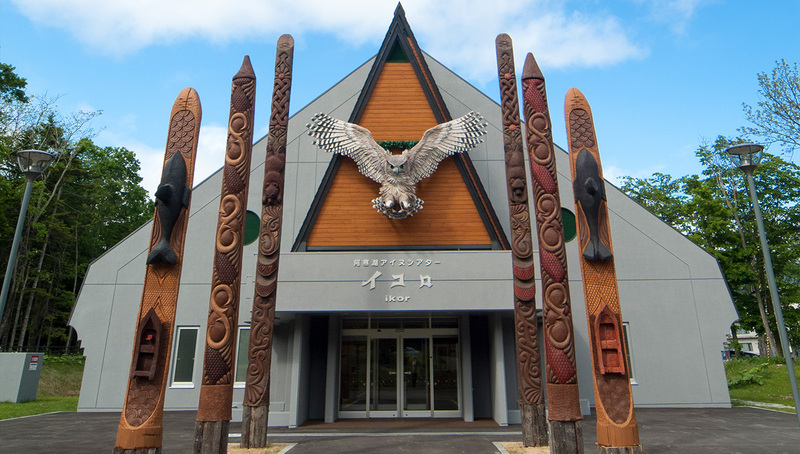 In the Kotan village, there is the Lake Akan Ainu Theater “Ikor” and the Ainu Living Memorial Hall to educate visitors about the traditional Ainu lifestyle and culture. There are also many traditional craft and souvenir shops, as well as restaurants serving Hokkaido and Ainu cuisine. For adventure tourism, the area also has a lot to offer such as trekking, fishing, canoeing, skiing, snowshoeing, wildlife viewing, and many other exciting experiences. Ainu culture is getting attention from Japan and around the world. There was a hugely successful and award-winning manga series about a tale of adventure and survival featuring Ainu culture and its language. The manga series has been translated into different languages as well, and one of the world’s oldest national public museums in Europe features an Ainu girl character to promote the upcoming manga exhibitions. 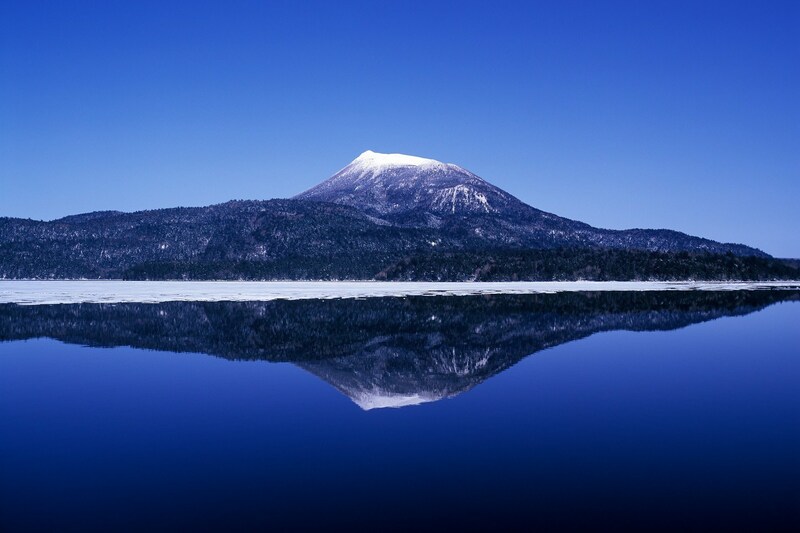 Lake Akan, Kushiro city lies in the north of Japan's island, Hokkaido. 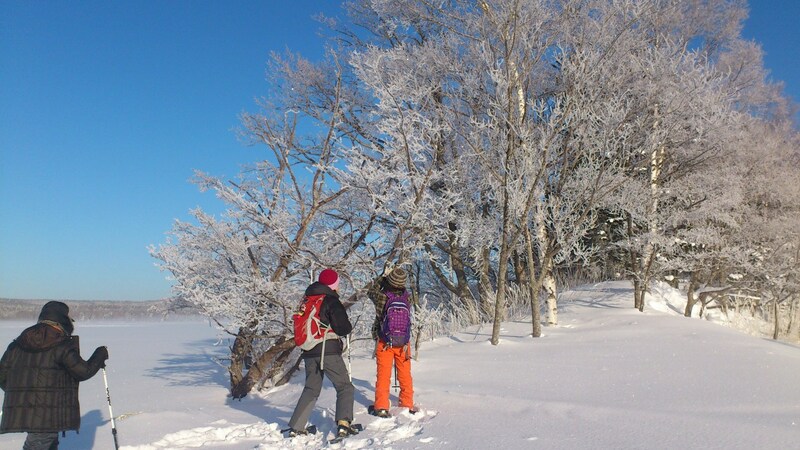 Kushiro city faces the Pacific Ocean, and part of two national parks, Kushiro Shitsugen (marsh) National Park and Akan-Mashu National Park. 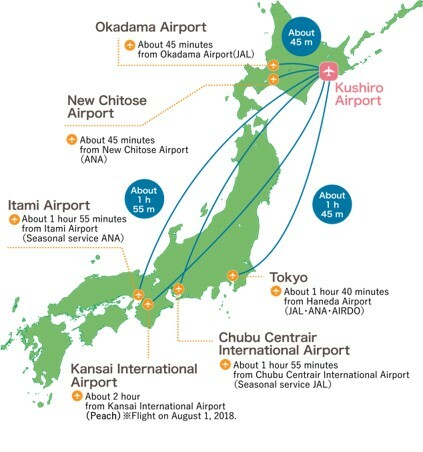 Kushiro Airport is a main gateway to the Lake Akan area, offering domestic flights to and from four cities including Tokyo International Airport. From the airport, it takes about 1 hour by car or 1 and a half hours by local bus to the area.